The internet is one of the best ways to kill one’s time. People still spend most of their time only on some websites watching videos. In my treasure hunt sessions, what to do when your bored on the internet? I found some really cool and interesting websites when bored which I am going to share with you, I hope these are helpful to you to pass your time and meanwhile, you can also learn from this. In this article, I am going to cover 15 Cool and amazing Interesting Websites when bored. Entertainment: Every human being’s first choice is Entertainment, so while you are feeling bored you can follow these cool websites for your entertainment point of view. People use Pinterest to boost up ideas, to discover and to save ideas. Ideas can take lots of forms, from recipes to renovation projects to the perfect pair of shoes. Every idea is represented by a “Pin” that includes an image, a description, and a link back to the image’s source online. When people click a Pin’s URL they can find out more about the idea and act on it. 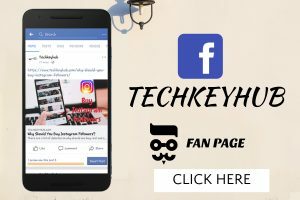 This is India’s biggest Jokes and fun portal with thousands of jokes, SMS jokes and funny videos and free online games where laughter is guaranteed. Are you looking for the right words to convey your wonderful thoughts and wishes to your loved ones on their birthday and success? Worry not, just visit dgreetings.com. Here you can find beautiful messages along with pictured representation and gift ideas for your occasion. Here you can actually know how many days old you are. You just need to go to the site and enter your date of birth. It will display your age in terms of days. you can get reminder email for your next milestone. Giphy is a website where you can find different characters of GIF’s. you can share these GIF’s with your friends on social media sites. Amazingly cool Gaming websites: Playing online Games are the most interesting way to pass the time. So here I am including the most interesting games for you. Pogo is a great place to play free online games, including puzzle games, word games, and card games and the chance to Win Big Prizes! And it is also offering over 100 casual games for free of cost. Play over 3000 free online games! Including arcade games, puzzle games, funny games, sports games, shooting games, and more! New free games every day at AddictingGames. This site has an amazing collection of games. Play thousands of Free Online Flash Games including Puzzle, Shooting, Adventure, Fighting, Sports, War, 3D, Strategy, Racing, Arcade, Classic, Flying, RPG, Shockwave, Fun, Managing, Driving, Zombie, Board, Football, Golf, Educational, Girl, BMX, Action, Pool, Card, Multiplayer and Solitaire Games, so you can choose whatever the game you want. photography, academics, business, designing, coding, skill improvement. 9. Want to Design Website? Web designing is an exciting and fascinating career for a creative problem- solver like you. Turning text and images into gorgeous sites that customers love to visit and companies are proud to show off. But just the idea of getting started in web design can be overwhelming. So if you have any kind of idea just turn your idea into the website and become a web designer. In this site they are providing some specific information especially for academics purpose you can learn from this site for free of cost. Use engaging videos on TED-Ed to create customized lessons. You can use, tweak, or completely redo any lesson featured on TED-Ed, or create lessons from scratch. Exciting Websites: I am listing out some of the cool websites where you can learn and at the same time you can help to the poor people from the sites. This is an amazing and cool website to know about any flight. In this flight, you can actually watch how the flights are moving from the satellite-based map. So if you want to check your loved one’s flight, now it is easy to check through this site. This is an amazing site to relax when we are in office, this site helps you to stress off and keeps your mind fresh. In this site, you should not move the mouse, and keyboard, if you do so the timer will again reset, just try this whenever you are in off mood stage. This is the cool website where users can implement their ideas in the form of pictures and can create amazing silky drawings. you can save the picture and can share with your friends also. It is also available for iPhone and iPad in App store. 15. Want to become a social server? Guys this is the site which you should really try. In this site they are providing some category wise questions, you need to answer for the question, for every correct answer the developers are going to help 10 grains of rice to the poor people, and this is the true information, so please kindly register for this site it costs nothing but helps a lot, join with this site and help others by contributing your knowledge. These are something interesting and cool websites to visit when bored. 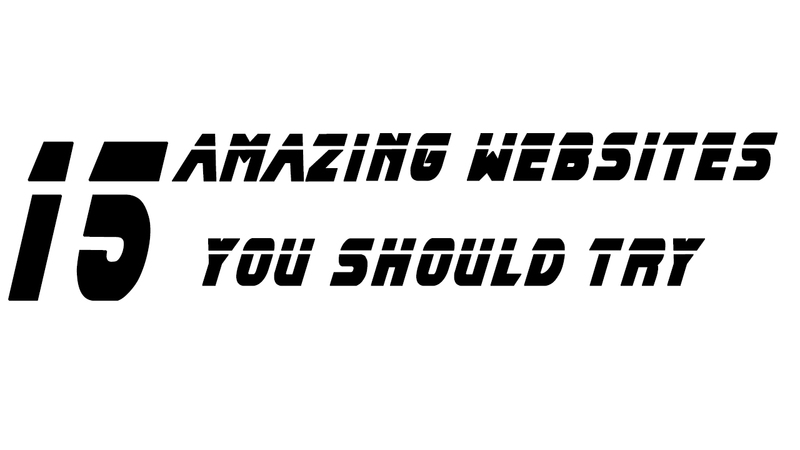 I hope you enjoy this 15 Cool and Interesting Websites You Should Visit When You Get Bored. Thank you for spending time in reading my article.